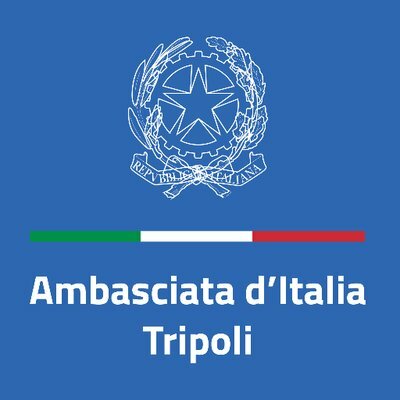 The Italian embassy has announced that it has started today to issue visas from both Tripoli and Tobruk. The Italian embassy in Tripoli has announced that it will resume the issuing of visas from both Tripoli and Tobruk as of today. In its announcement, the embassy said that it will be offering improved service and lower prices but did not give any further details. The Italian embassy is the only European state issuing visas from within Libya.